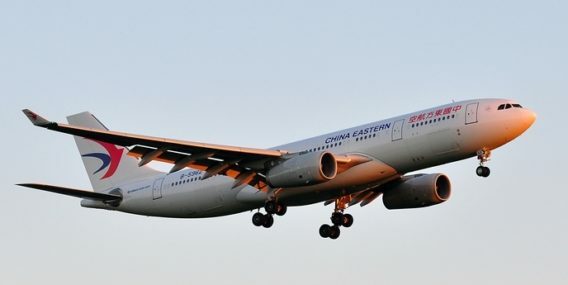 VOR Holdings is NOW accepting applications from A330 First Officers for positions with China Eastern Airlines Jiangsu Branch. This is a four year program to move the A330 First Officers to be A330 Captains. Note: China Eastern Jiangsu Airlines will pay $5,500 USD of the base pay each month in RMB at the current exchange rate each month. · Seven days of sick leave during a consecutive 12 months for options A, B, C and D. Five days of sick leave during a consecutive 12 months for option E.
· China Eastern Jiangsu Airlines will provide personal accident insurance in the amount of RMB 1,000,000. · International medical, prescription and dental insurance available that protects your family anywhere in the world available. · Less than 41 years old at start of employment.